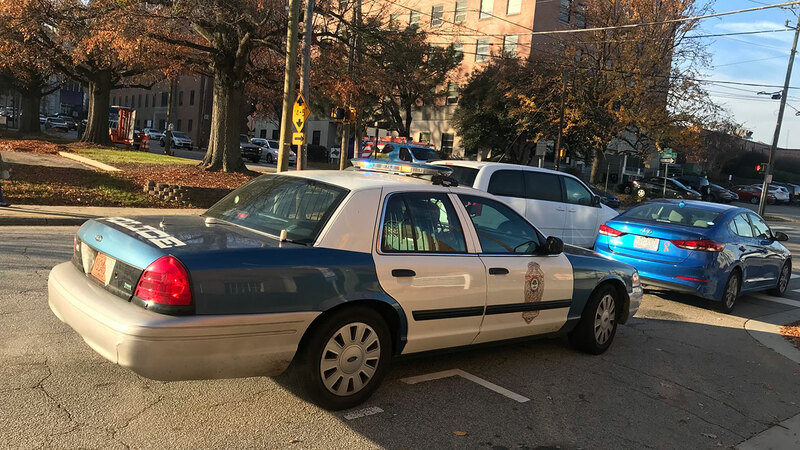 RALEIGH, North Carolina -- Authorities are investigating after a pedestrian was hit by a vehicle in downtown Raleigh Monday morning. It happened around 8 a.m. at McDowell Street and West Lane Street. Authorities tell ABC11 that a woman stepped out into traffic and was taken to WakeMed with minor injuries. Further details about the incident have not been released at this time.